Here you got one of the causes I stand Up for, NO MORE. Now, I know you’re probably wondering what is that? Well here I answer that. NO MORE is a new symbol, like the pink breast cancer ribbon and the yellow support our troops ribbon, that is bringing together all people, organizations and communities that support ending domestic violence and sexual assault in our society. The NO MORE symbol has been in the making since 2009. It was developed because despite the significant progress that has been made in raising awareness of domestic violence and sexual assault, these pervasive issues remain hidden and on the margins of public concern. All the major domestic violence and sexual assault organizations in the country agreed that a new, overarching symbol, uniting all people working to end these problems could have a dramatic impact on the public’s awareness. They all support NO MORE. What are some general ways we can use the NO MORE symbol? 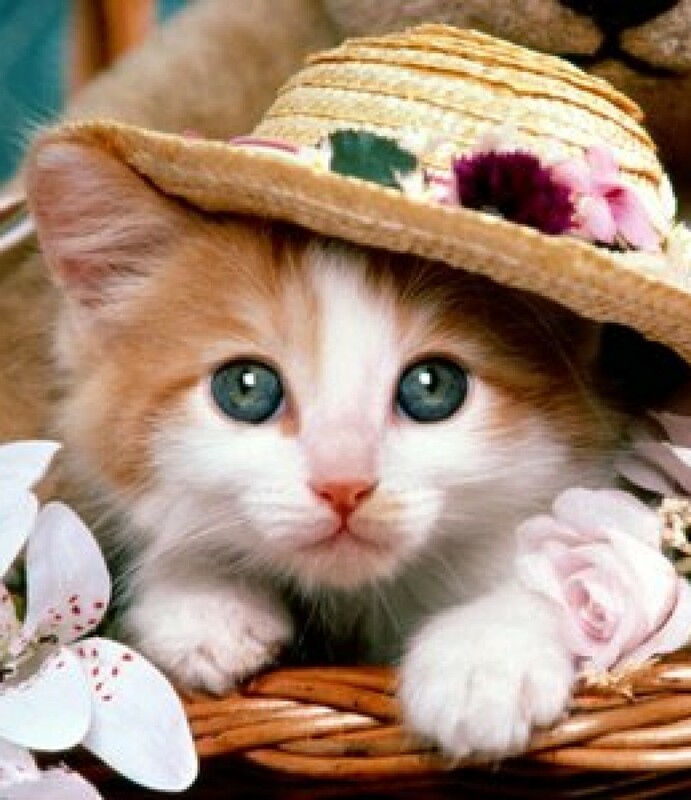 • Make and sell your own products to support local shelters and hotlines. • Share it on Facebook and Pinterest. • Highlight it on your company’s website. • Add it to your personal blog or email signature. • Incorporate it into events at your office, on your college campus or in your child’s school. 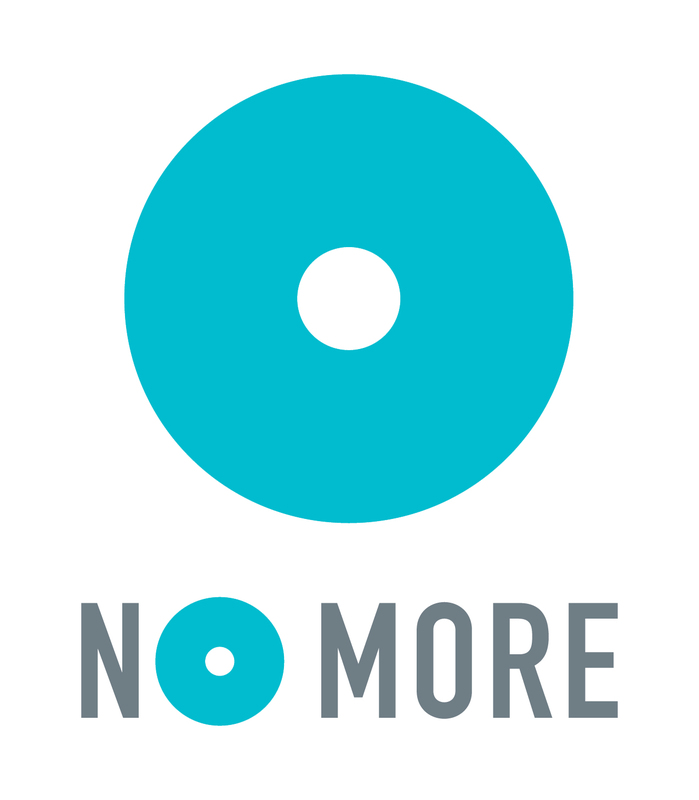 How can we use the NO MORE symbol in our public education and awareness events? • Co-brand it with NO MORE, showing the symbol alongside an existing logo. • Add the NO MORE symbol to printed materials like event programs, brochures and hand outs. Include some background information on NO MORE to introduce your attendees to the new symbol for domestic violence and sexual assault awareness. • Add the NO MORE symbol to visuals like posters and banners. • Make and sell NO MORE products to raise funds. No. We have designed NO MORE to be a symbol for anyone and everyone who advocates for ending domestic violence and sexual assault. There are some things to keep in mind before printing the symbol however. Please review the NO MORE index sheet with our minimum size requirements and spacing guidelines located in the NO MORE toolkit before reproducing the NO MORE symbol in printed or digital mediums. Also, as NO MORE’s signature blue and gray are both custom colors, we’ve included a spectral data sheet in the NO MORE toolkit to help with color matching. Please consult this sheet before printing the symbol and share it with design and production vendors as needed to ensure they match the color exactly. If needed, the NO MORE team can provide a hard copy swatch of the signature colors upon request. You may request this by contacting nomoreproject@gmail.com and using “Color Swatch Request” as your subject line. Can we co-brand NO MORE with other initiatives? Yes. We strongly encourage that anyone and everyone who supports the mission of NO MORE integrate the NO MORE symbol into existing branding, materials and collateral. NO MORE can be showcased side-by-side existing logos or displayed on its own, signifying that the bearer, whether an individual, organization, or corporation, has joined the ranks of the countless others who are working together to bring an end to domestic violence and sexual assault. Is the intent for NO MORE to take the place of our logo? No. Our goal is to elevate every organization and individual working to bring these problems to an end. It is our intent for this symbol to supplement existing logos and campaigns and to complement them however possible. Why did you create the NO MORE symbol vs. a ribbon? NO MORE was developed in collaboration with some of the top marketing and branding minds in the country, including representatives from Google, Facebook, Sterling Brands and Kimberly-Clark. The knowledge and experience of these professionals, combined with extensive focus group research, led us to pursue something that had never been done before in the design of NO MORE. Forgoing the option of a colored ribbon allowed us to set NO MORE apart as a unique and distinctive brand. It also allowed us to demonstrate to the general public the connection between domestic violence and sexual assault. Does using the NO MORE symbol mean that we should no longer use the traditional purple domestic violence ribbon? No, but the goal of the purple ribbon, to raise awareness for domestic violence, is a large part of what the NO MORE symbol seeks to do. NO MORE takes this mission a step further however, by bringing the issue of sexual assault, which is often closely linked to domestic violence, into the light as well. Until now, these issues have always been separate, but NO MORE aims to unite these advocates under one umbrella, for their mutual benefit, for the first time. How can I contact NO MORE? You can email NO MORE at nomoreproject@gmail.com. Visit http://www.nomore.org for more information, to get involved or to get the symbol. Or for regular updates, follow NO MORE on Twitter (@NOMOREorg at http://www.twitter.com/nomoreorg) or visit on Facebook (www.facebook.com/NOMORE.org).